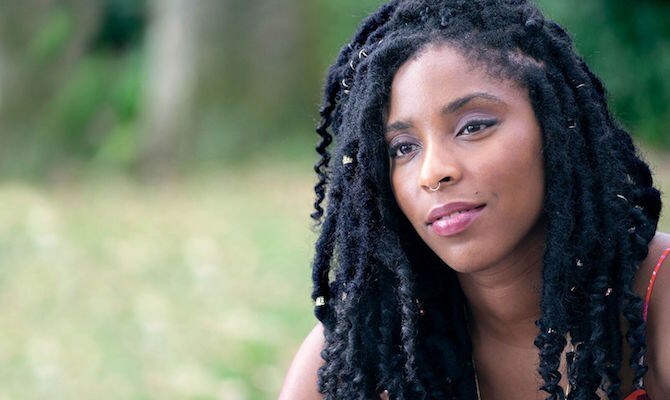 Jessica James is an aspiring New York playwright, is heartbroken over a recent breakup, is dating someone new, and is both quite insecure and highly overconfident at the same time. Jessica is a complicated person. People are complex and it’s nice to see a multi-faceted female character leading this movie, but some of Jessica’s complexities do seem a bit contradictory – one minute she says how insecure she feels about her writing while the next she’s calling herself a unicorn and basically the most amazing woman ever. Again, people may do this in real life to mask their insecurities, but for some reason, Jessica James comes across as a bit bipolar in her personality, not quite as believable as the film’s script would suggest she should be. 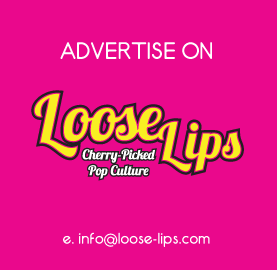 Known primarily for her beloved work on The Daily Show and her hugely successful podcast 2 Dope Queens, Jessica James star Jessica Williams is a comedian, a personality, a voice, a star on the rise, but an actress? Not quite yet. Her stunted one note delivery detracts from the awesomeness of Jessica James’ forthrightness, confidence, complexities to give the film more of a sketch than movie feel. Chris O’Dowd takes on the love interest role as Boone, another character getting over a breakup, a perfect foil for the not-yet-ready-to-move-on Jessica. There are moments of honesty as their relationship develops, moments of tenderness and moments of pure charm. In spite of this, there is just something fundamentally missing from The Incredible Jessica James – clearly not potential. It may fare better in home cinemas as the latest of an array of Netflix Originals, but in the cinema, The Incredible Jessica James is disappointingly lacklustre. This entry was posted on Thursday, June 1st, 2017 at 7:59 am	and is filed under Events, Features, Film, Review.